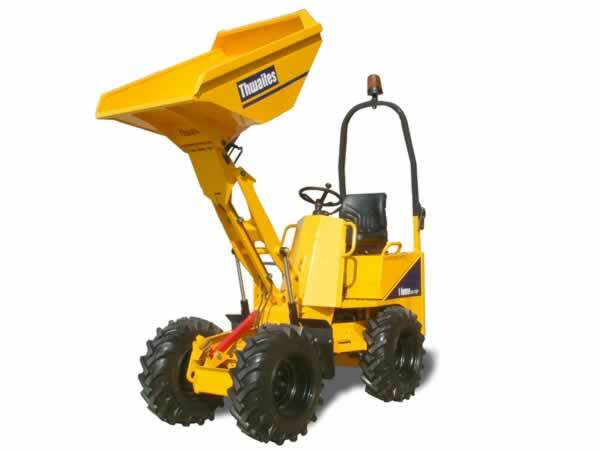 The versatile 1T Hi Tip Dumper is perfect for jobs with cramped spacing, such as house-building, as well as being able to carry loads around challenging terrains. With the added functions of hi-tip design and fully hydro-static breaks, it can be the solution to all your problems. A transport weight under 1400 kg allows the 1T Hi Tip Dumper to be towed, lowering your transportation costs, and increasing convenience for the job. 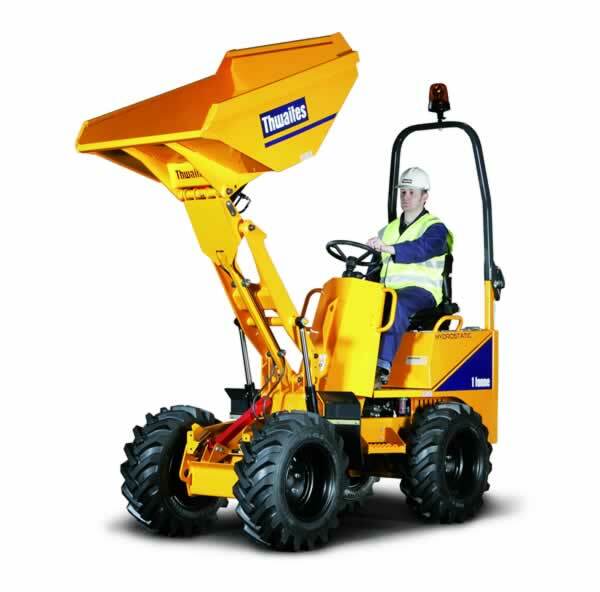 The swivel tip dumper allows for working in confined spaces with ease. It also ensures minimum disruption at work sites and allows for quick dumping pick and drop of waste. 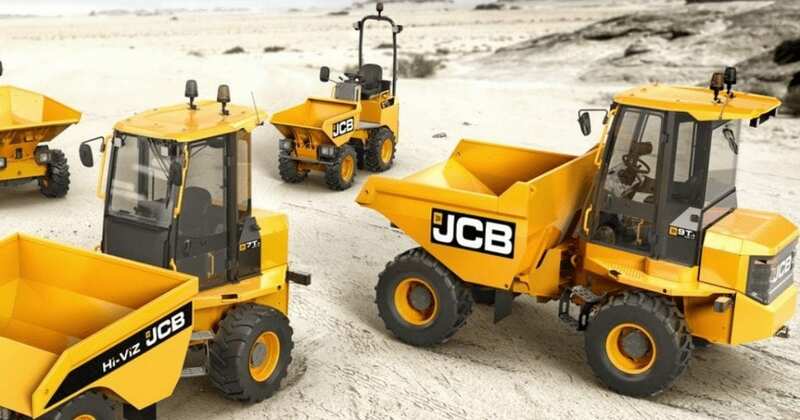 As a 4WD, the dumper will work well in all types of terrains and the hydraulic tip is extremely easy to operate. Safety features such as power assisted steering reduces fatigue and a reversing alarm ensures operative safety. The perfect piece of equipment for projects where space is premium, such as landscaping and house building. The high tip design allows it to be tipped into standard refuse skips. It can be equipped with narrow width wheels and tyres so you can drive through 1m doorways – ask one of our advisers if this sounds like something you’d require. With a generous heaped skip capacity, you’ll be able to move as much material per load as possible. The Dubota D905 engine is renowned for its durability and reliability. “Twin-Lock” Poclain hydro-static drive with individual wheel motors. Large oscillation angles for maximized wheel-to-ground contact. Superb traction, helping off-road road performance and boosting productivity.